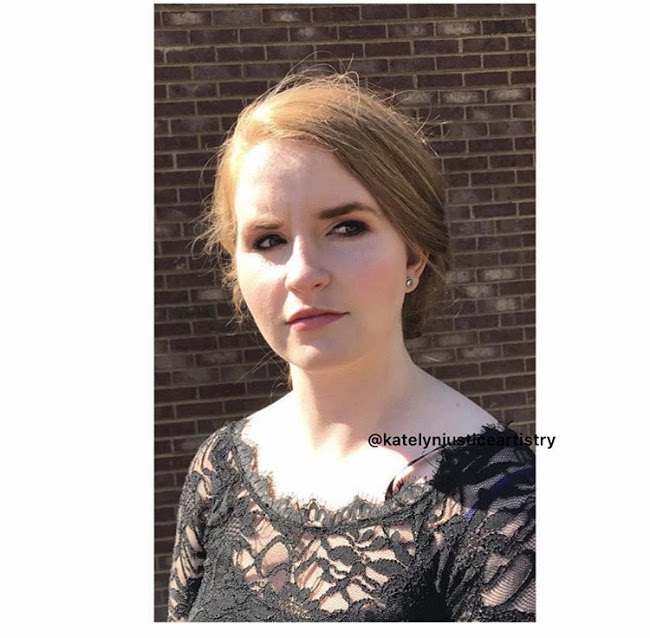 If you've made it to the blog, I'm going to assume you already know that my name is Katelyn and that I am a working Professional Makeup Artist! I've created this blog as a place to showcase my life and work.... If you have any specific requests regarding content, I'm happy to work with you, but for now I'll start with the wonderful experience that has been IMATS LA. 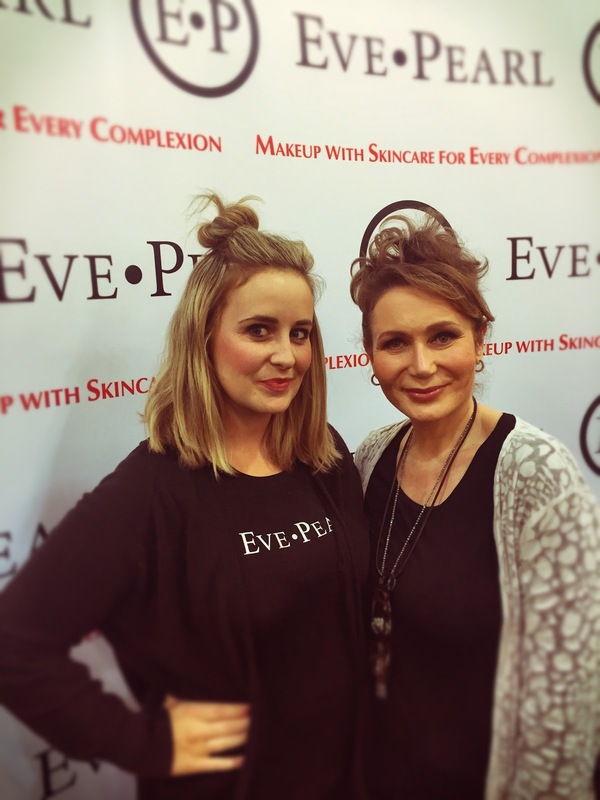 In Mid January, I flew out to Los Angeles, California to return to work for the Eve Pearl team at IMATS LA 2017 for the second time. For those of you new to the makeup world, that stands for the International Makeup Artist Tradeshow, or what is known as the biggest gathering event of enthusiasts, artists, and pro artists there is. Every year a crowd gathers in Pasadena, CA in hopes to snag a deal, attend master classes, learn new techniques, and take photos with their makeup artist idols. People wait in lines for hours for this three day (one day exclusive to pro card holders only) event, and everywhere surrounding you is artistic expression, inspiration, and MAKEUP! Three years ago, I was just a member of the pro card crowd. I stood in line with my best friend Matt. We had no idea what to expect, as we were just excited to be spending some time together after a year of living in different states. We attended as guests under my pro card, and had the time of our lives. Little did we know how drastically our lives would change from that moment on. If you had asked me in 2015 if I would be working the show, I probably would have laughed in your face, but as fate would have it, I was asked/allowed/blessed to work with 5 time Emmy award winner Eve Pearl. I was a part of a team assisting an artist I had admired for a very long time. I was learning and I was growing alongside someone who had paved the way for artists like myself for years prior to! What a feeling. This years experience was nothing short of my expectations. We arrived to setup and I was instantly greeted by my team members from the previous year. 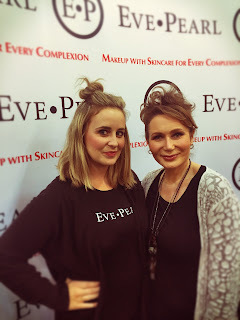 A sisterhood of Team EVE P! A lot of work goes into producing an IMATS. From Setup to Teardown people from all over come together to celebrate the industry. More Updates coming soon! Stay TUNED! !